Innovative technologies and modern systems allow to heat the room in various ways. So, many install radiators and mount a warm floor. But there is one effective option that can be used for heating - baseboard. Due to its compactness and placement around the perimeter, heat quickly spreads throughout the room. Everyone can install a warm plinth with their own hands, it is enough to study the process of work, as well as familiarize themselves with the instructions. This article will discuss the basic installation methods, features and advantages of this technology. A warm plinth is not much different from the usual one. The height of each element can be from 10 to 25 cm. 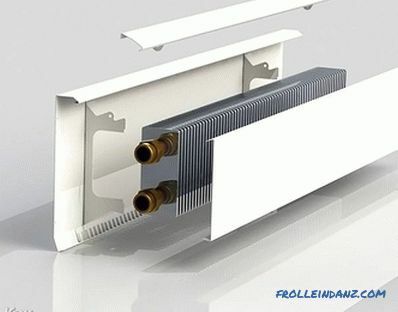 The heat carrier is fixed on the inside, which is responsible for the high-quality and uniform distribution of heat in the room. Warm air is not located solely at the bottom of the room. The veil of heat gradually rises along the wall. Thus, walls from all sides are protected from drafts and wind, which can penetrate through cracks. The temperature of the entire system ranges from +40 to + 70º C, and the room can warm up to 24º C.
Before proceeding with the installation of such a system on its own, it is necessary to accurately calculate the amount of heat loss. 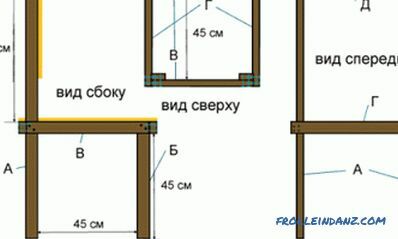 This will allow you to calculate how many slats you need for each room. It is necessary to make installation only after completion of all finishing works. This stage is performed during the repair process. As a result of the work of the warm baseboards in the room, the optimum air temperature and good microclimate will always be maintained. Modern design. In the store you can get acquainted with a huge range of heating baseboards. Manufacturers take into account the need to create an interesting interior. If desired, the surface can be painted in any other color. Lack of moisture. Modern TempBord quality heats all the space. 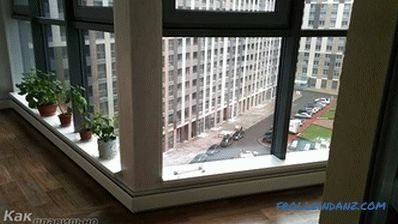 That is why the room will not spread damp and mold, even if we are talking about the kitchen or bathroom. It is appropriate to use the plinth in the pool. Easy installation. The entire system is very easy to mount without the involvement of professionals. This allows you to save on arrangement. Security. The heating process is provided by infrared radiation, which does not harm the interior and the health of residents. Cost Effective. Due to the low temperature of the coolant, the cost of heating the room is minimized. The issuance of heat is several times more than necessary, so you can significantly reduce the temperature. Heated floor. 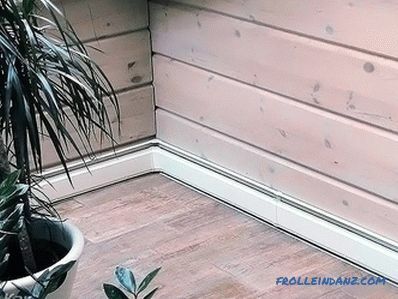 In the presence of warm skirtings there is no need to spend time and money on the installation of a heated floor. The amount of heat released will be evenly distributed along the walls and over the entire surface of the floor covering. If the Smart Home system is in the room, then the work of warm baseboards is connected to it for convenience. This will allow you to constantly monitor the air temperature in each room. For the first option, simple water or antifreeze will do. In addition, the water system can be connected to the private boiler equipment or connected to the central heating system. 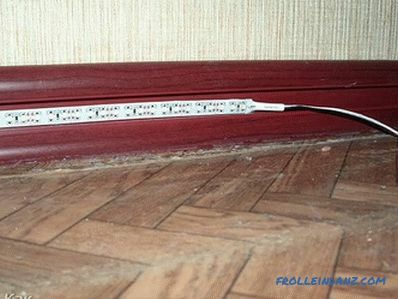 You can adjust the fluid in the baseboards automatically or with the help of thermo-ventilators. The electric variant provides for the presence of heating elements. At the bottom is the heating element, mounted on top of the copper tube. 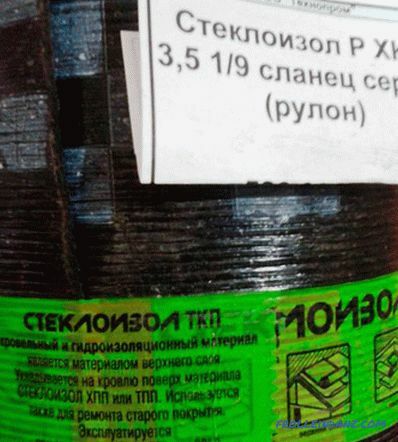 Inside there is a heat-resistant cable with silicone insulation. When designing the electrical modification, all electrical safety measures were taken into account. But nevertheless for damp rooms it is worth considering installation of a plinth with the water heat carrier. 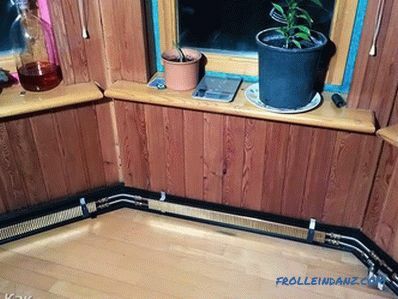 Another advantage of the baseboard heating system is the simplicity and ease of installation of the system. This is only possible with ready layouts. They can be removed from the floor or the bottom of the wall. 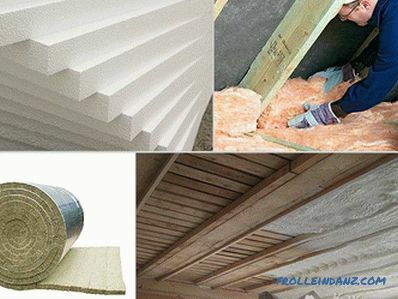 Do not forget that between the wall and the heater must be pasted a layer of insulation. 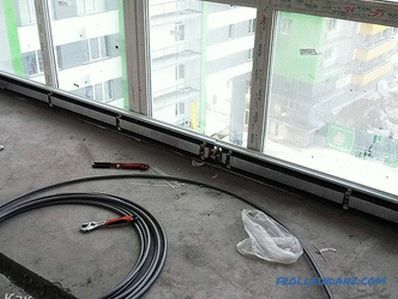 If the plinth system is prepared, and the wiring of the heating system pipes is finished and the pipes are laid out at all points, then you can proceed to the installation and connection of heat exchangers. First of all, it is necessary to apply the marking, and then begin to fix the back side of the panel and decorative corners. The next step is to mount the plate convectors. 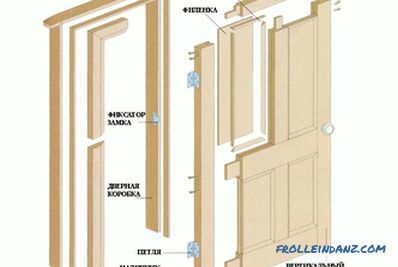 In the role of fasteners, you can use simple dowels. For each element, it is necessary to calculate the mount and constantly check the flatness with the help of the building level. Now you can proceed to connect. Professionals recommend the use of couplings, they will provide a secure fit and tightness. At the last stage, the installation of front panels with self-tapping screws takes place. In advance, you need to paste over the inner side of the panel with heat-reflecting foil. In order for the efficiency of the heating system to be as high as possible, it is necessary to correctly calculate the power when purchasing baseboards. Comfortable air temperature will be constantly maintained in the presence of the required number of plinths. Because of the costly copper heaters, not everyone can afford to install baseboard heating in every room. But those who decided to create a comfortable environment, it is worth considering the option of self-installation. This will reduce costs. A huge number of advantages speaks in favor of a warm plinth, besides the compactness and modern design make it a harmonious addition to any interior.